Any idea about what is wrong ? 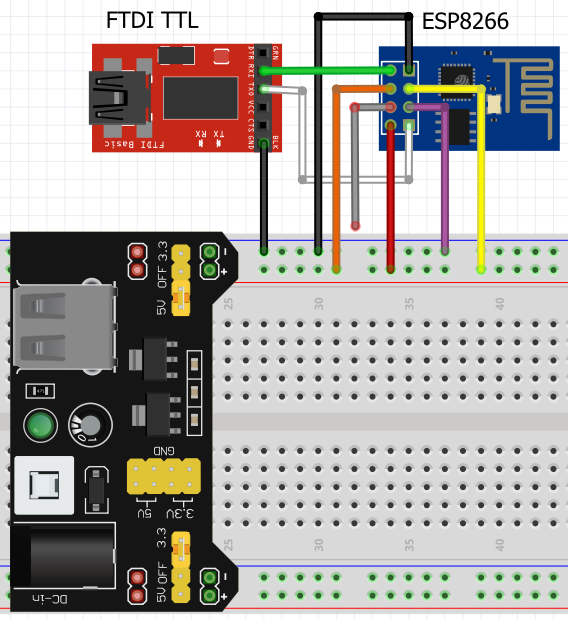 FTDI adapters often don't provide enough current to run the power-hungry wifi features of the ESP8266. So as soon as you fire up wifi, you brownout the chip and cause it to reset. 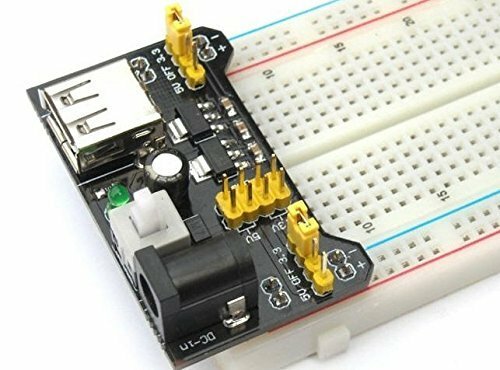 Use a battery, a dedicated ESP8266 flasher, a 3.3v LDO, or something besides the on-board 3.3v connection the USB-Serial adapter provides.